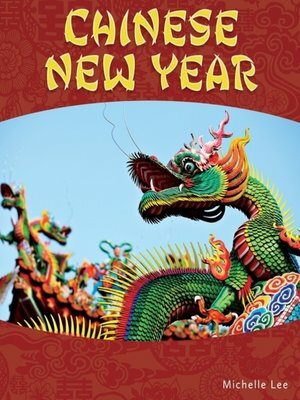 Chinese New Year begins each January or February on the first day of the new year in China's traditional calendar. This 15-day celebration is the most important holiday in Chinese communities all over the world. The celebration includes fireworks, costumes, dancers, parades, gifts of "lucky money", family gatherings and feasting, and the Festival of Lanterns. It is a time to remember loved ones that have died, celebrate the past year, and look towards the new year to bring good fortune.